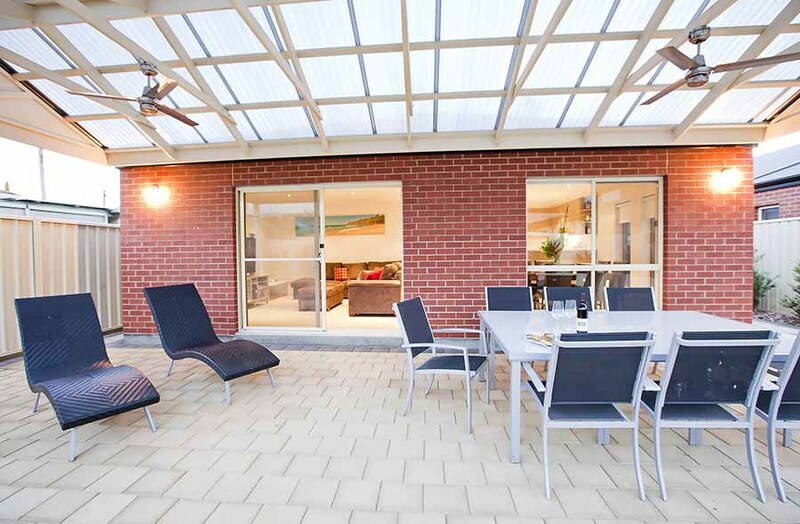 Superb Pergola N Decks is an authorised stratco outback and stratco Pavilion dealer. 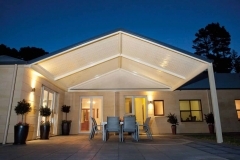 Which means we can build there complete range of steel pergolas. The steel pergolas can either be the design that Stratco and Pavilion already have which you can see on there website. Or We can also custom design the steel pergola to your needs as well, leaving you with a lot of options. 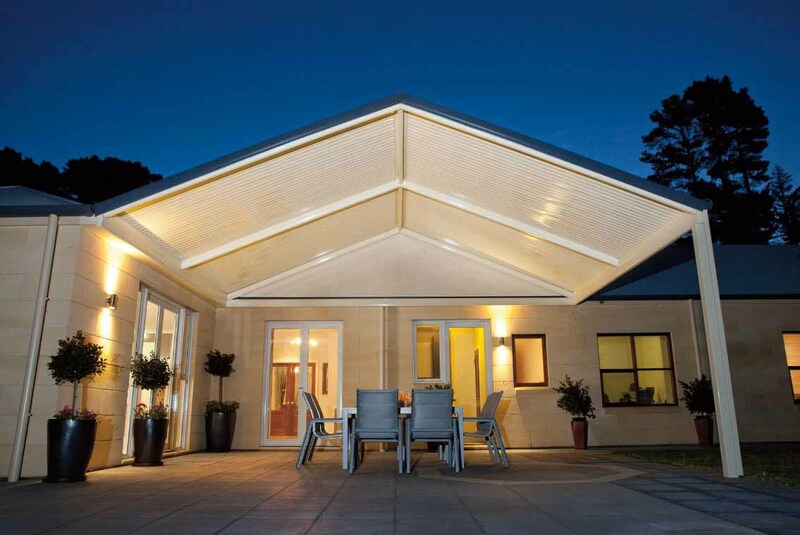 Why would you pick a steel pergola over a timber pergola? 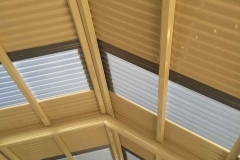 The main reason you would pick a Steel Pergola over a Timber Pergola would be because of the durability of the material. 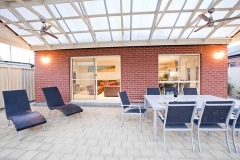 Steel Pergolas typically last a lot longer than Timber Pergolas. You also do not need to worry about white ants or the wood rotting from harsh weather conditions. 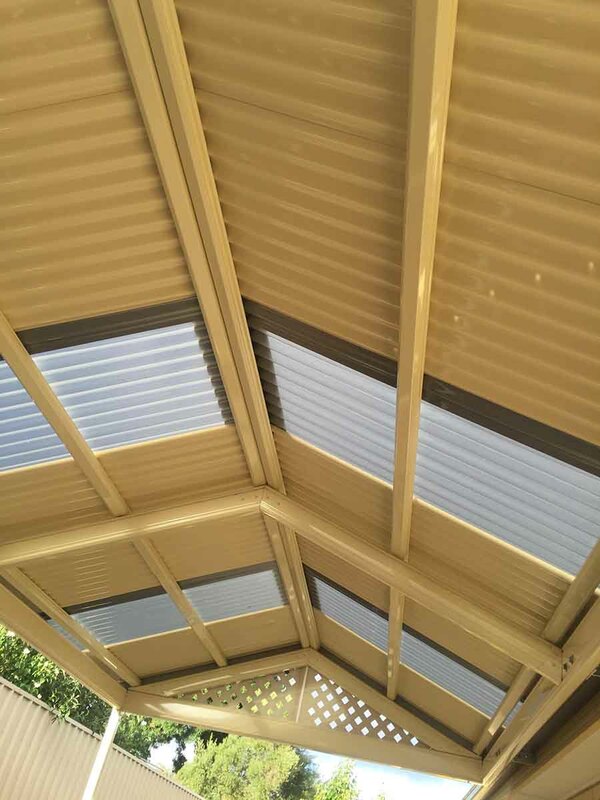 Additionally with a steel pergola you have a lot of options when it comes to colours as well as the roofing. As steel is stronger you can have less beams in the roof. This makes it look better when you are entertaining friends and family. If you would like to know more please call us on 0411 404 518 for a free quote. We also have a whole page of jobs we have done around adelaide if you want to see more examples than the photos on this page.